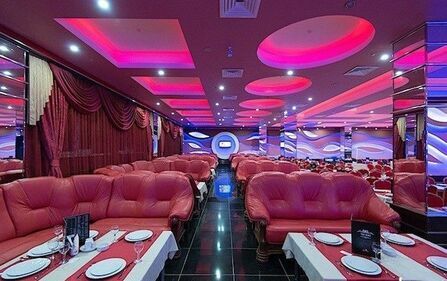 Night clubs в Borisov – адреса и телефоны, карта проезда. Review Rested at the bar! Very nice atmosphere, good music, wonderful staff! Recommend! Review The place is beautiful and quite large. There are so few people, apparently there is no decent advertising. Live music, and after DJ and girls. And the playlist is the same. While one drawback is no bar stools, behind the bar.